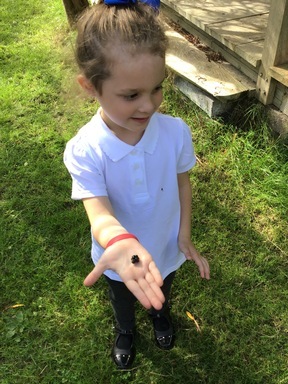 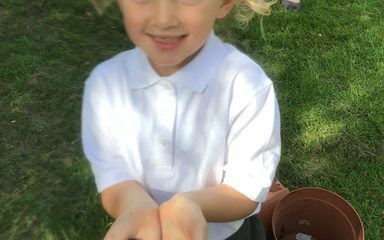 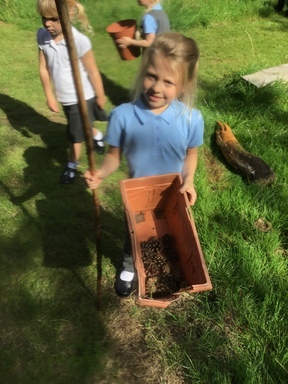 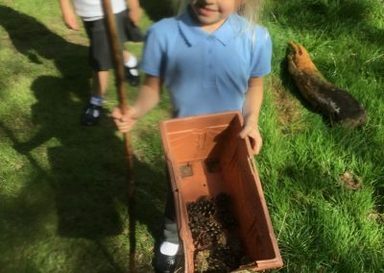 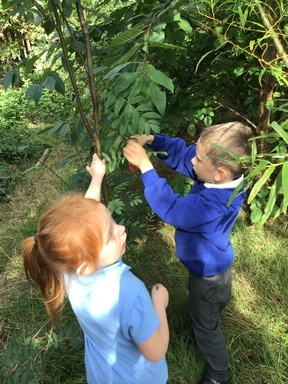 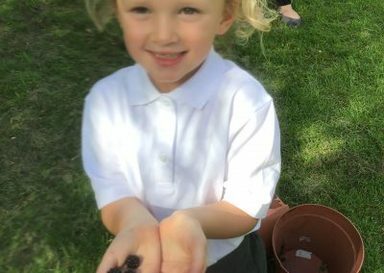 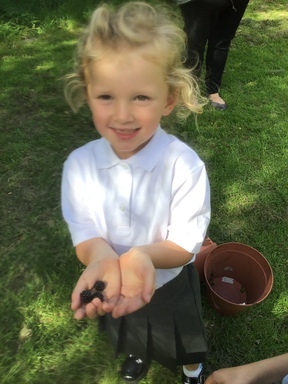 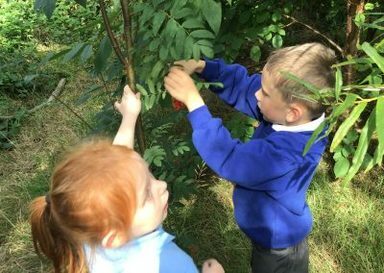 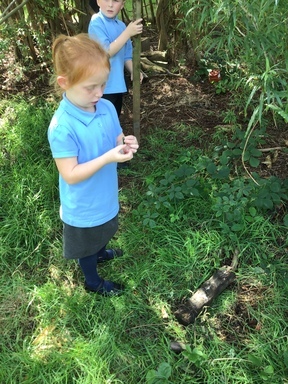 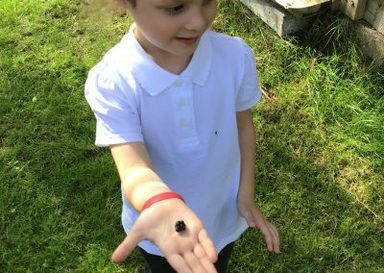 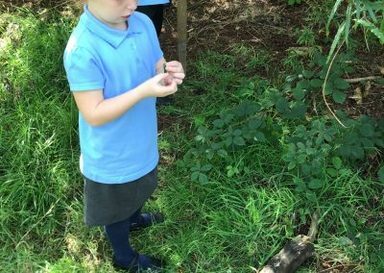 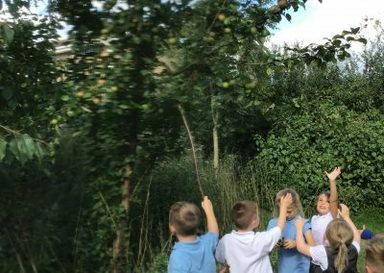 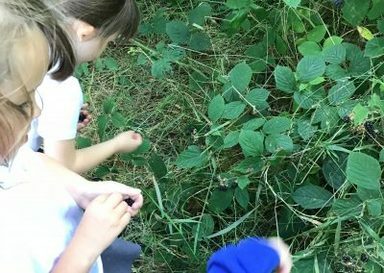 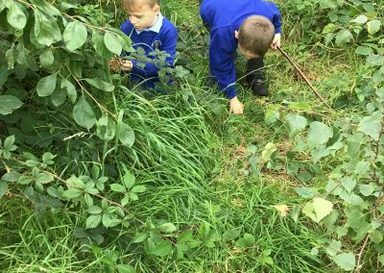 Year 1 were amazed to find: blackberries, apples and plums, all growing at forest school! 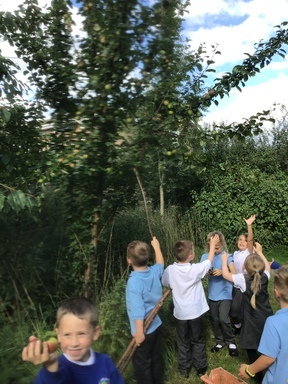 We explored the fruit we could find and discussed where fruit comes from. 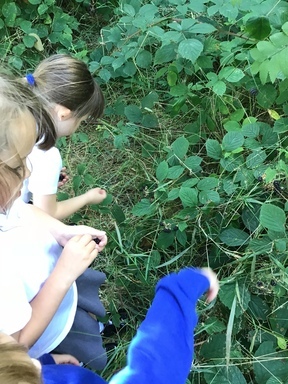 We also found flowers, trees, shrubs and grass and grouped them together (in science this is called classifying). 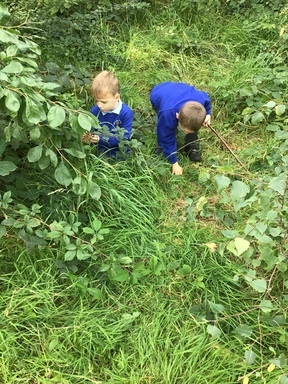 We found out that there were more leafed and grass plants, than there were flowers.